After a considerable delay, a federal court case that may alter the way the University of Arkansas System handles coverage of healthcare to transgender employees is set to resume this year. The case involves a legal challenge to the nondiscrimination provision in the Patient Protection and Affordable Care Act in which a federal rule was applied back in 2016. In 2017, this case was cited by the University of Arkansas (UA) System as a justification for dropping healthcare coverage of hormone treatments and gender confirmation surgery that it had been offering to transgender employees for a few months up until that point. The UA System is not alone among public entity employers opting to decline treatment via healthcare coverage to transgender workers. The exclusion is also listed in health plan documents that applies to other state workers in Arkansas. Tennessee and Mississippi similarly exclude healthcare coverage associated with treating gender dysphoria for transgender workers. This issue remains far from settled, and may continue to keep transgender individuals who work for state public entities in limbo for quite some time. Last October, The New York Times reported on a draft plan from the Trump administration to create a new legal definition of gender that accounts only for a person’s genitalia at birth. 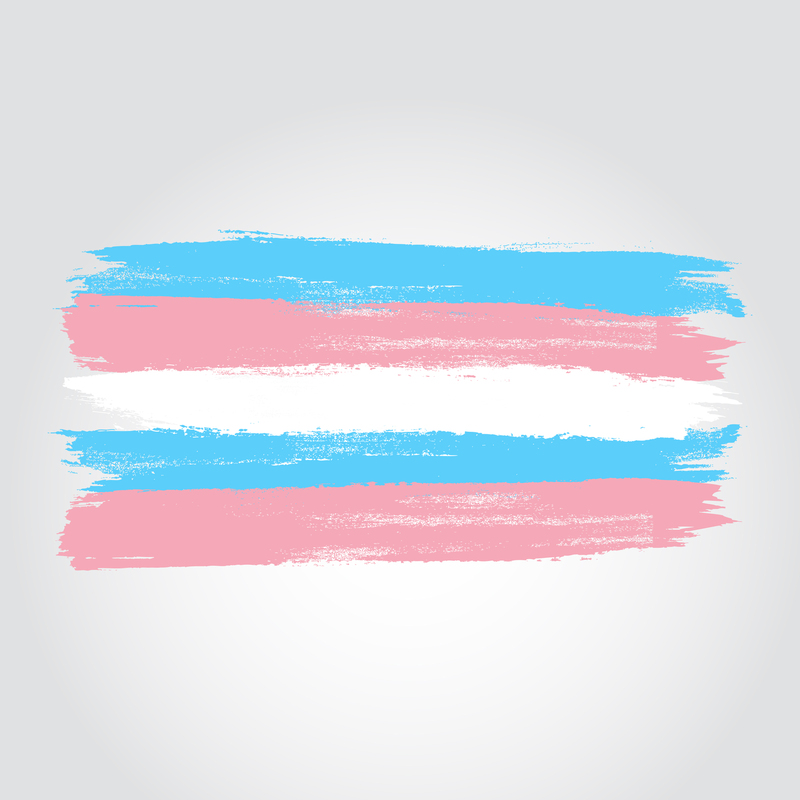 The Texas case also remains pending, while a recent victory for transgender workers in a federal district court case last year overcame an exclusion listed in a health plan for Wisconsin state employees.